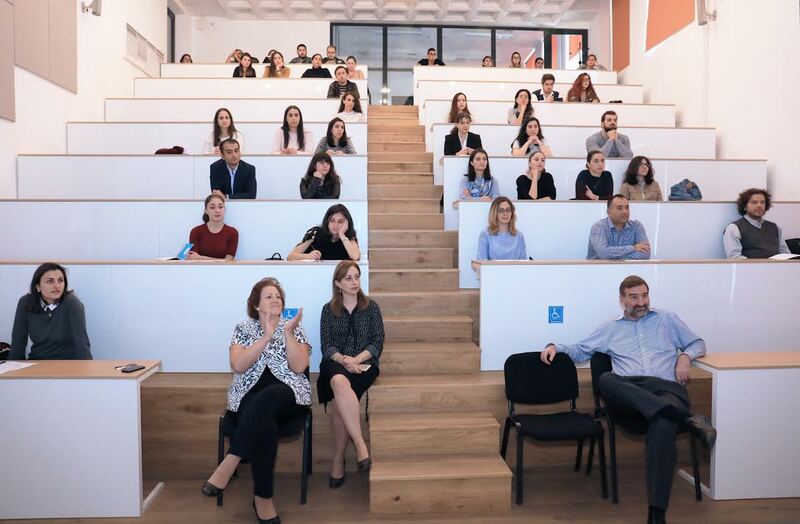 YEREVAN, Armenia – On October 11, the American University of Armenia (AUA) held a presentation by Suren Shahinyan, MBA ‘93, currently Senior Human Resources Officer at the United Nations (UN) headquarters in New York City. 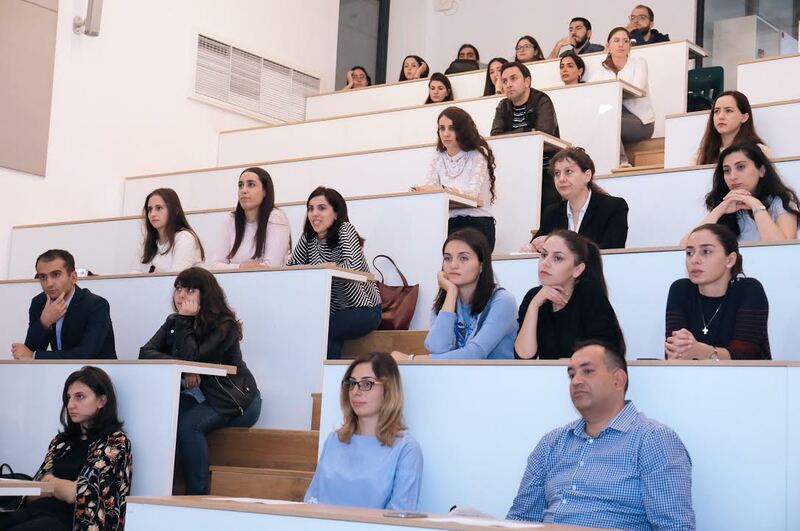 Shahinyan, an alumnus from AUA’s first graduating class, returned to his alma mater to share his experience and knowledge with current AUA students and fellow alumni. Shahinyan’s presentation focused on the UN’s staff selection system and career opportunities, including a thorough explanation of how to successfully navigate the UN career portal and submit a competitive application. 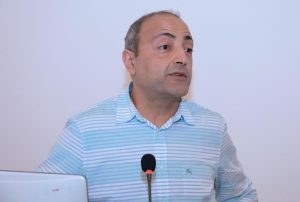 Shahinyan also presented the UN as an employer, detailing employees’ specific entitlements and benefits. The presentation was followed by a lengthy Q&A session.